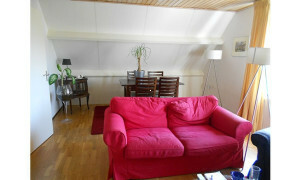 Lovely furnished Apartment for rent in Mierlo with 2 bedrooms and situated in the Mierlo district. 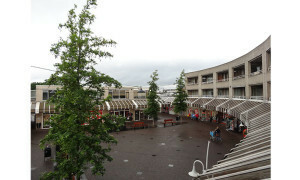 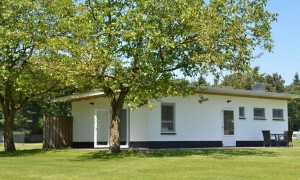 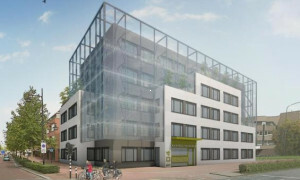 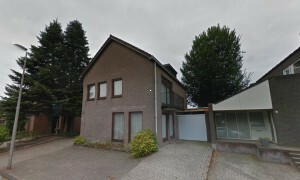 Nice furnished Apartment for rent in Geldrop with 1 bedroom and situated in the Geldrop district. 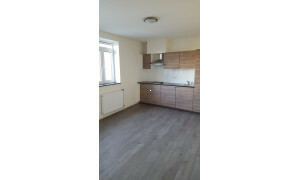 Beautiful furnished Apartment for rent in Mierlo with 1 bedroom and situated in the Mierlo district. 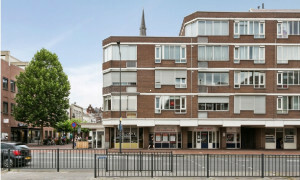 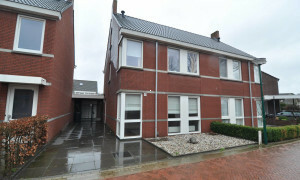 Nice upholstered Apartment for rent in Helmond with 1 bedroom and situated in the Binnenstad district. 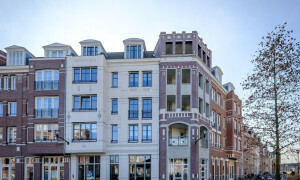 Lovely upholstered Apartment for rent in Helmond with 2 bedrooms and situated in the Binnenstad district. 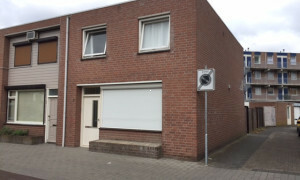 Comfortable upholstered Room for rent in Deurne with 1 bedroom and situated in the Deurne district. 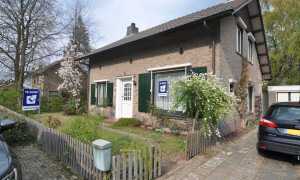 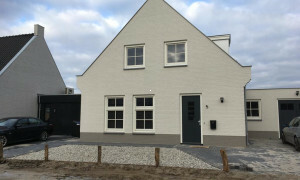 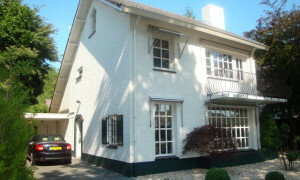 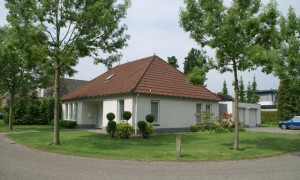 Delightful furnished Villa for rent in Asten with 5 bedrooms and situated in the Asten district. 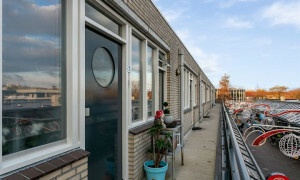 Lovely upholstered Apartment for rent in Helmond with 2 bedrooms and situated in the Brouwhuis district. 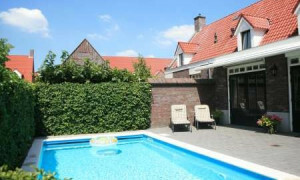 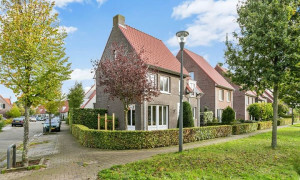 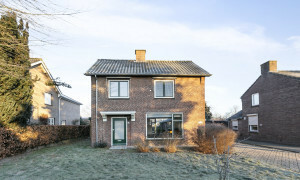 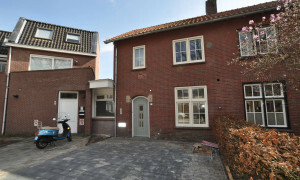 Large upholstered Villa with garden for rent in Helmond with 4 bedrooms and situated in the Brandevoort district. 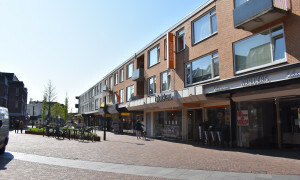 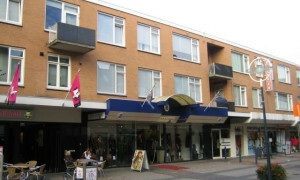 Nice furnished Apartment for rent in Helmond with 1 bedroom and situated in the Binnenstad district.